Have you ever tried to see behind a colored transparent PVC sheet? 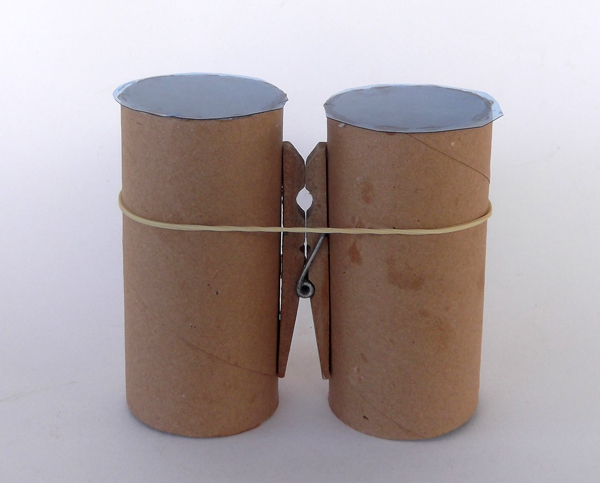 Try to make these toilet paper binoculars with colored transparent plastic sheet and the whole world will become colourful. 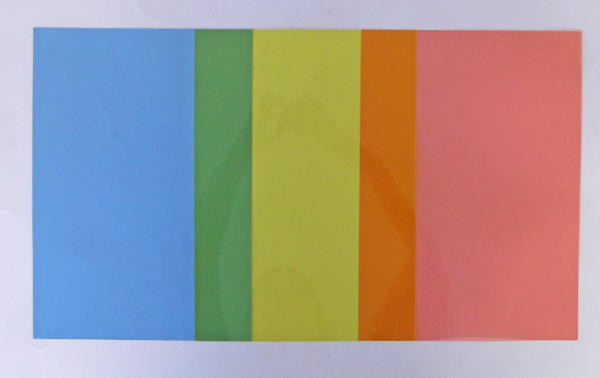 One colored transparent PVC sheet in any color (blue, red, yellow etc). 1. 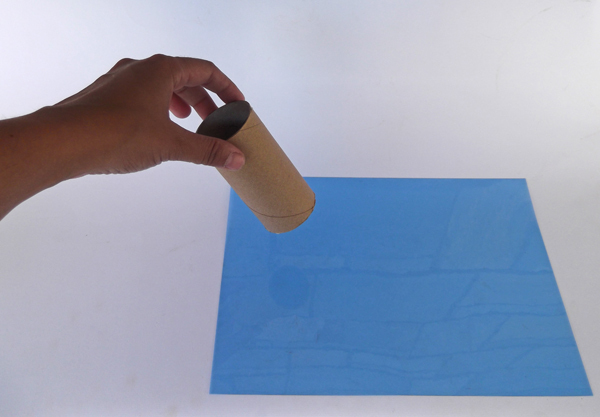 Apply glue at the top of the toilet paper roll. 2. 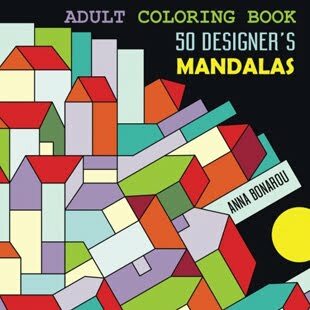 Pick a colored transparent sheet. 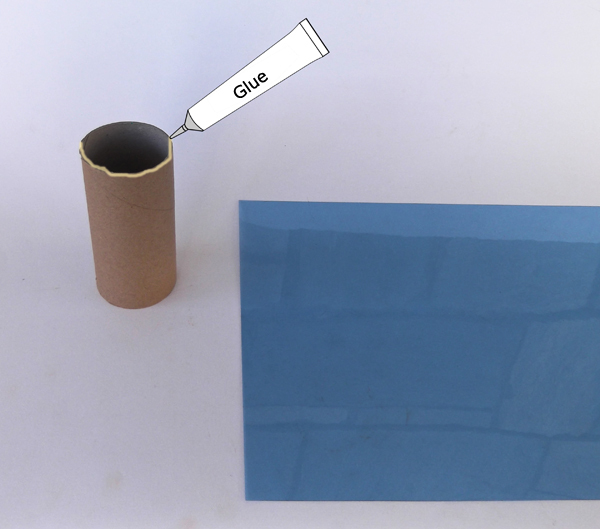 This material is flexible and rigid while it can be folded and cut with scissors. 3. Place the roll on the colored transparent PVC sheet. Press grently to glue the pieces together. 4. Wait until the roll and the sheet dry completely. 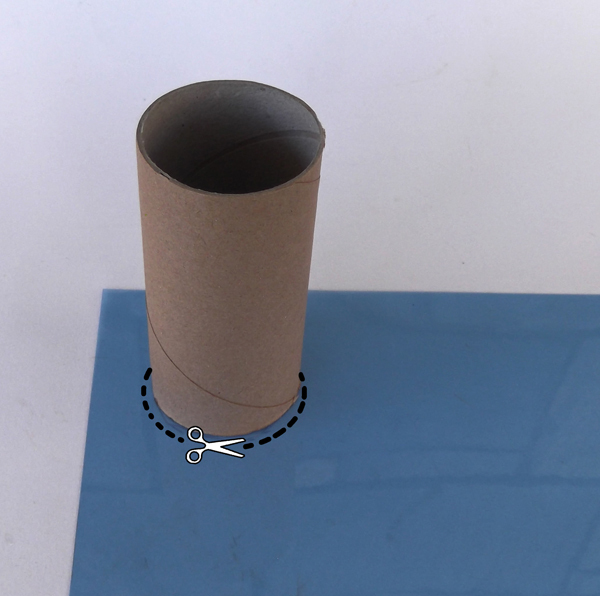 Cut with scissors the plastic sheet around the roll. 6. 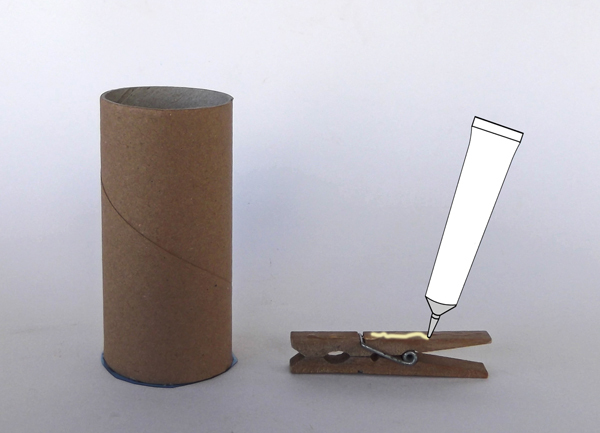 Take the wood clothespin and apply glue at the one side. 7. 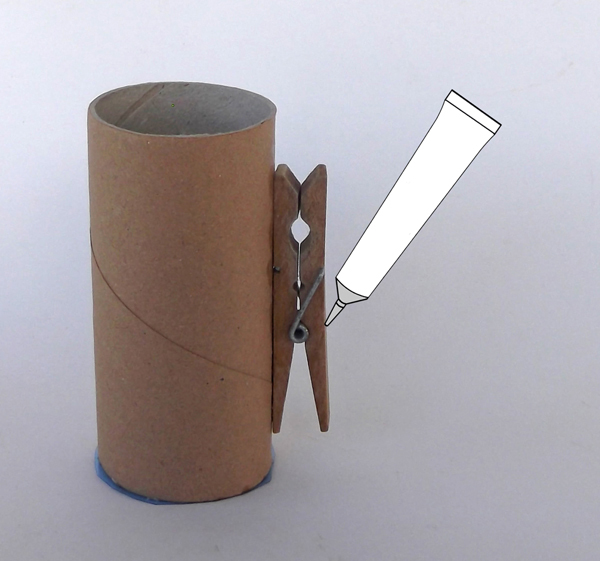 Glue the clothespin on the roll. Apply glue on the other side of the clothespin. 8. 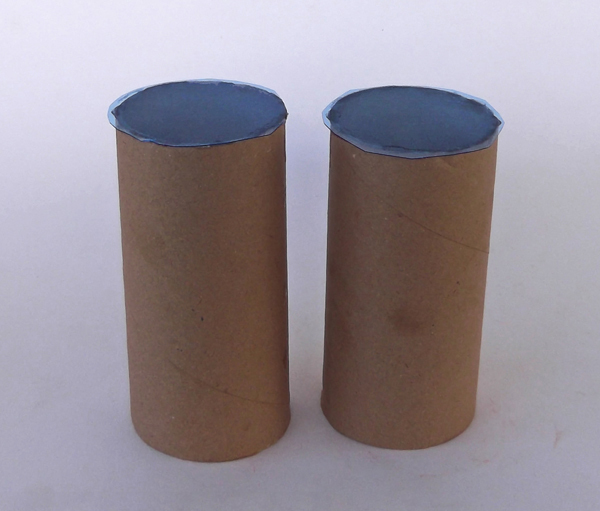 Glue the second roll with the clothespin. The binoculars are ready. 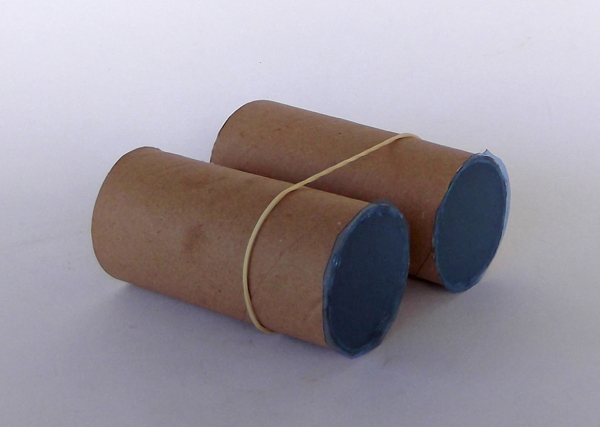 Place around the rolls a rubber band to keep them more stable.